· Community Medical Center does accept sharps from residents for disposal. · Residents can use their own containers but they must be rigid containers only. 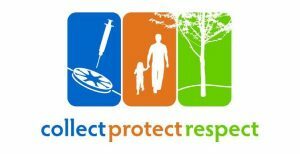 · Monmouth Medical Center Southern Campus does accept sharps from residents for disposal. · There is a onetime $10.00 registration fee. Residents cannot use their own containers. Upon registration, the hospital will issue a rigid sharps container. The hospital will swap out the container during each drop off. · Must use your own non-replaceable, secure, sturdy plastic container with a lid. Ocean Medical Center, Patient Experience, M-F 9AM-4PM, 425 Jack Martin Blvd., Brick, NJ – 732-836-4297. 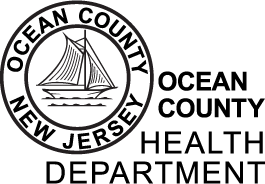 · Southern Ocean Medical Center does accept sharps from residents for disposal. · Contact information – Family Resource Center at Meridian Fitness & Wellness Center, 700 Rt. 9 South, West Creek, NJ – 609-978-3559. Residents cannot use their own containers. Upon registration, the hospital will issue residents a sharps container. The hospital will swap out the containers during each drop off.